Can Your Child Retell a Simple Story? If you read your child a page or two of an age-appropriate story, can he retell it to you? A successful retell conveys the characters and the main events. It’s okay if details are lost. Story retelling uses some pretty sophisticated skills. 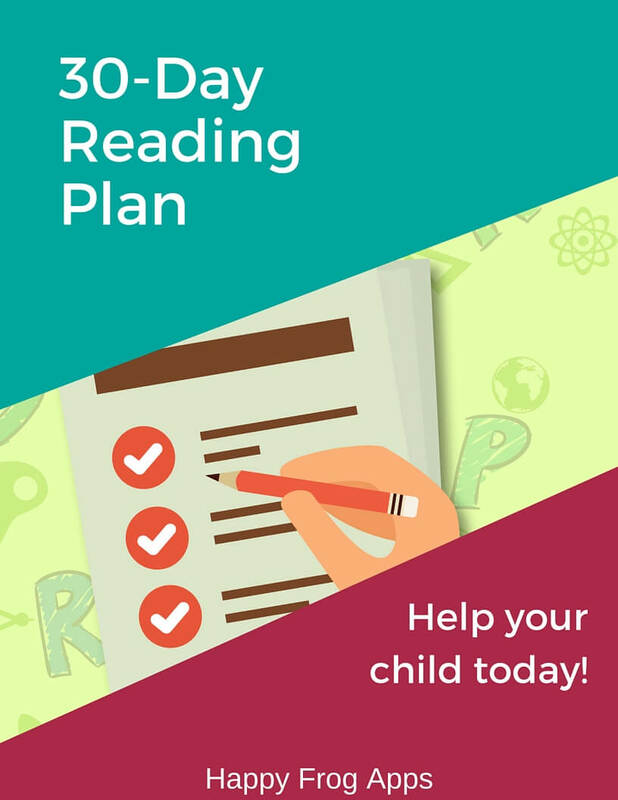 Your child has to understand the story as she hears it, figure out which are the key components and then formulate her thoughts into a summary for you. These skills are super important for reading comprehension, but also for school success. If your learner struggles with story retelling, then jump on it and help them develop the skill. The best first step is to work with your learner on identifying the main idea of a text or story. You can grab some mainstream workbooks, but they won’t help much as they typically just give your learner a ton of examples and expect the student to figure out how to do it. That doesn’t work for struggling learners. 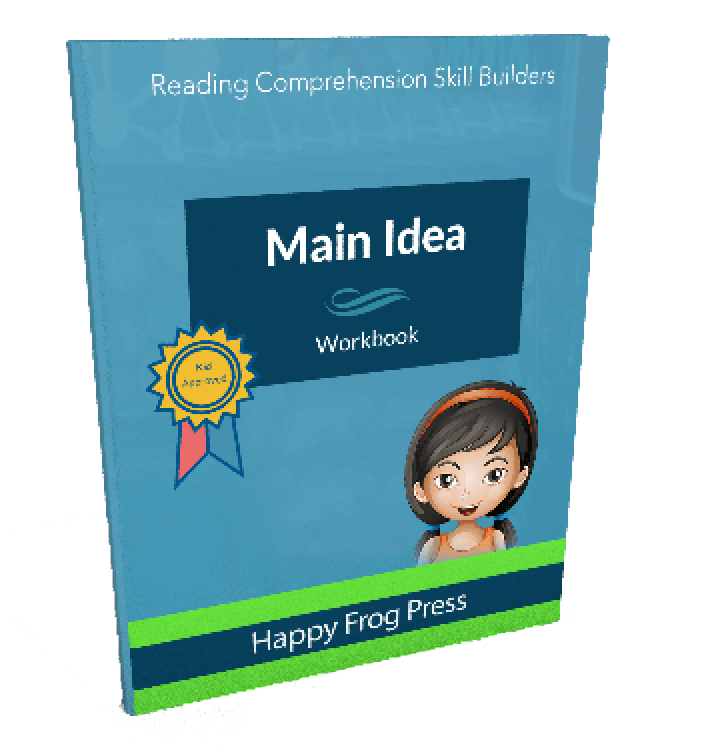 Here at Happy Frog, our apps and workbooks take a 6-step approach to teaching this difficult skill. Your learner will start by examining single sentences and figuring out what each sentence is about. They’ll learn that a single sentence can be about several things. 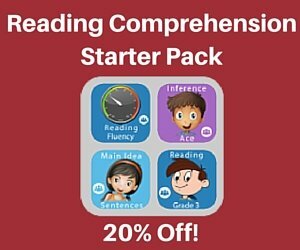 Your learner will then progress to two-sentence texts. Through visual representation, they will learn that the main idea of a text can be determined by seeing what most of the sentences are about. 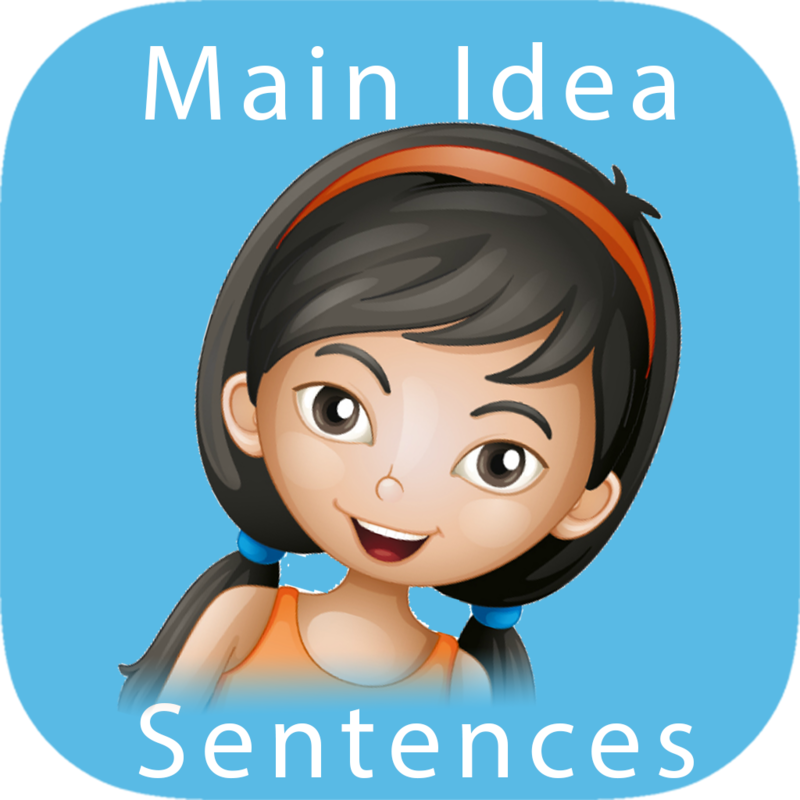 By the end, your student will be able to identify the main idea of 3-4 sentence texts without any additional support or information. A great achievement! 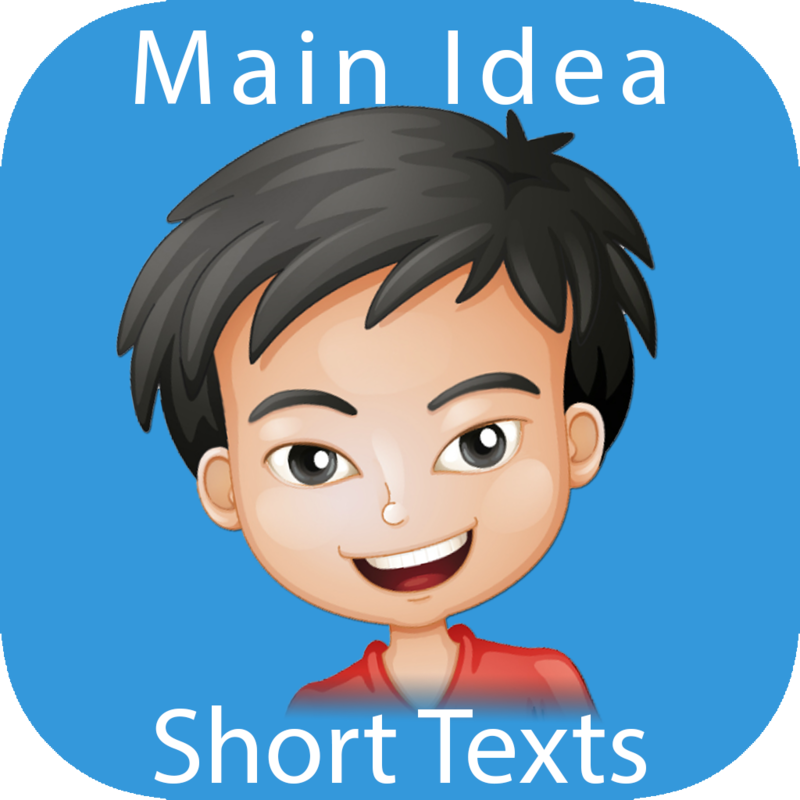 Our two main idea apps step your learner from 1-sentence texts through to 3-4 sentence paragraphs. With a fun reward center and immediate feedback, these apps are a great choice if your child prefers to work independently. Our workbook contains all six steps of our learning sequence. We understand struggling learners, so the workbook has low text density, lots of white space and uses large fonts. An answer key at the back helps the supporting adult. Remember, the most important thing is to get started. Choose a resource and do 10 minutes with your learner tonight. How Happy Frog Helps With Social Skills Does Your Learner Need Help With Social Skills?